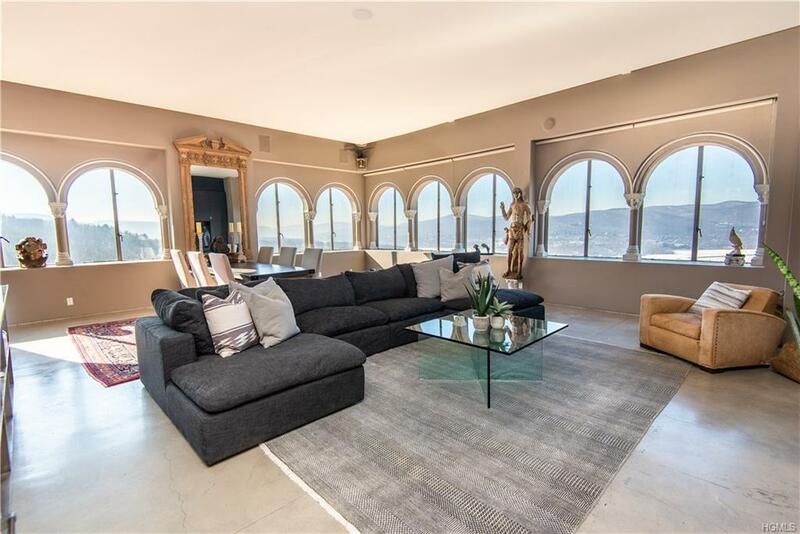 Fully renovated in 2016, the Penthouse at The Castle of Garrison, is perched high on the mountainside with the utmost privacy and luxury in mind to create a true escape. The castle offers a low maintenance approach to enjoying the fruits of the land minus the constant upkeep, thus making it the ideal retreat for the most discerning. 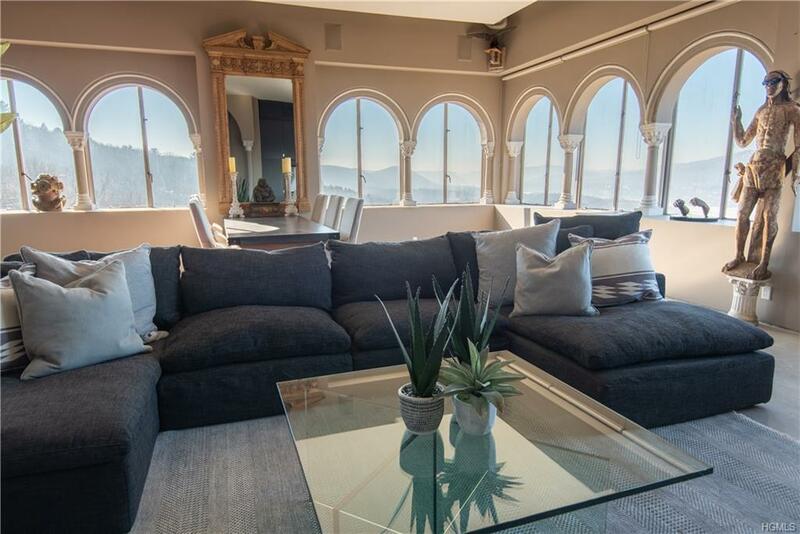 The private elevator entrance opens up to approximately 2,000 sq. 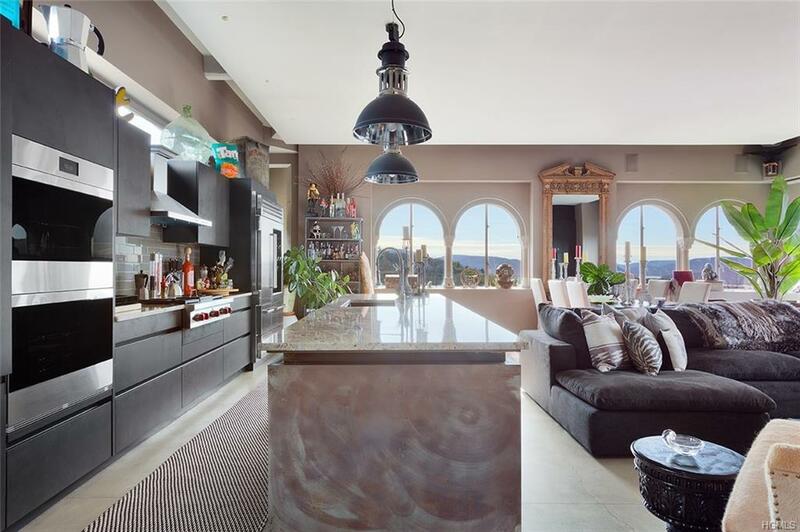 ft. of open living space and panoramic views of the magnificent Hudson Valley. 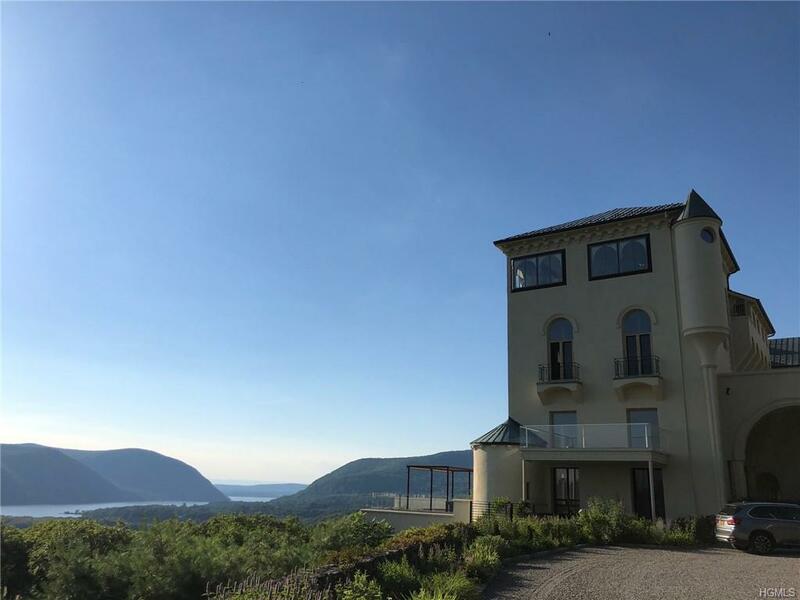 The Castle of Garrison consists of only 7 units and offers its owners the opportunity to hike, garden and enjoy all that nature has to offer only 40 miles north of NYC. This turn-key home is truly one of a kind and should not be missed. Listing courtesy of Lindsay Rothman of Compass Greater Ny, Llc.